We spoke to everyone from Jonathan Scott to Christina El Moussa to find the best hostess gift ideas. Hosting people at home takes a lot of work, so a good hostess deserves more than a bottle of cheap wine. Hostess gifts don’t need to be expensive or boring. They can be personal, unique and leave a lasting impression. And who better to go to than our favorite HGTV stars when it comes to thinking up creative and unique hostess gift ideas? 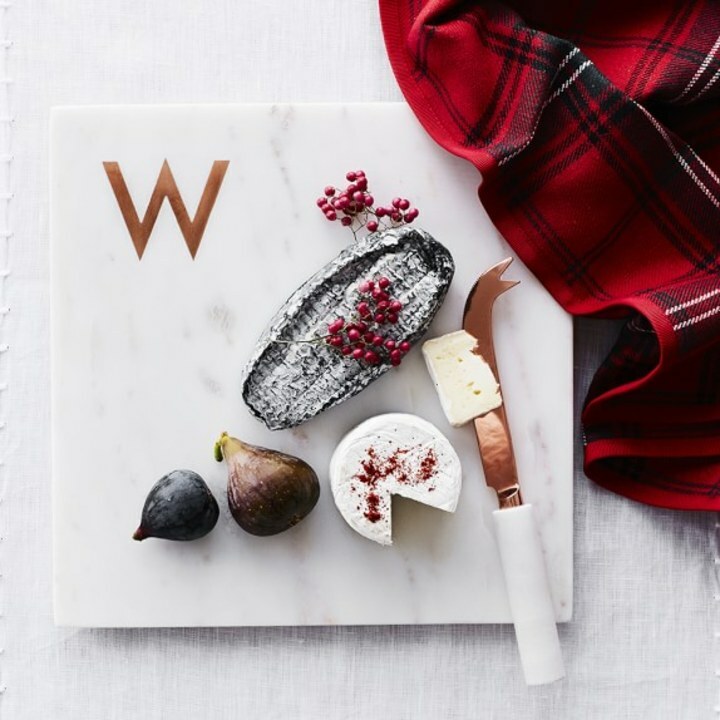 From colorful bath bombs to a monogrammed cheese board, these gifts say “thanks for inviting us” long after the party is over. 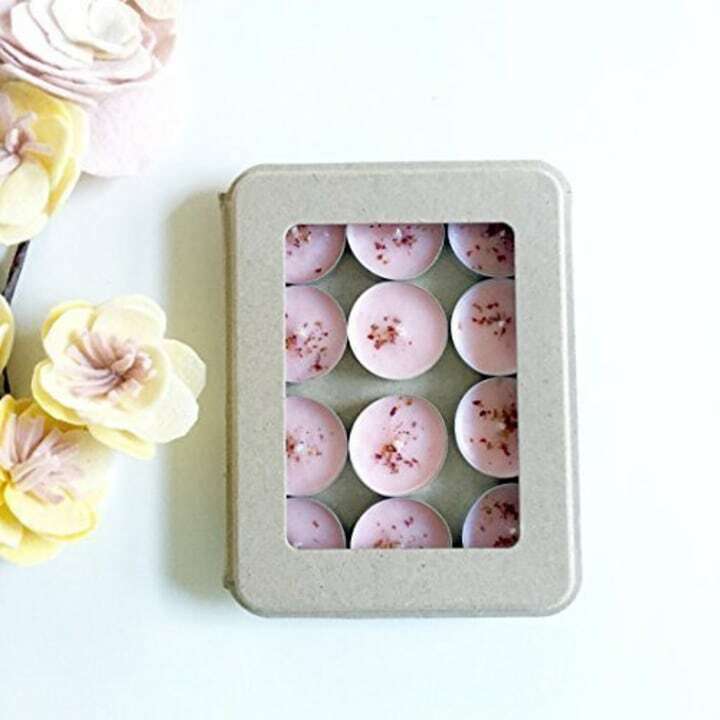 For a more elegant look, these bath bombs are a top seller on Amazon and only cost $13! 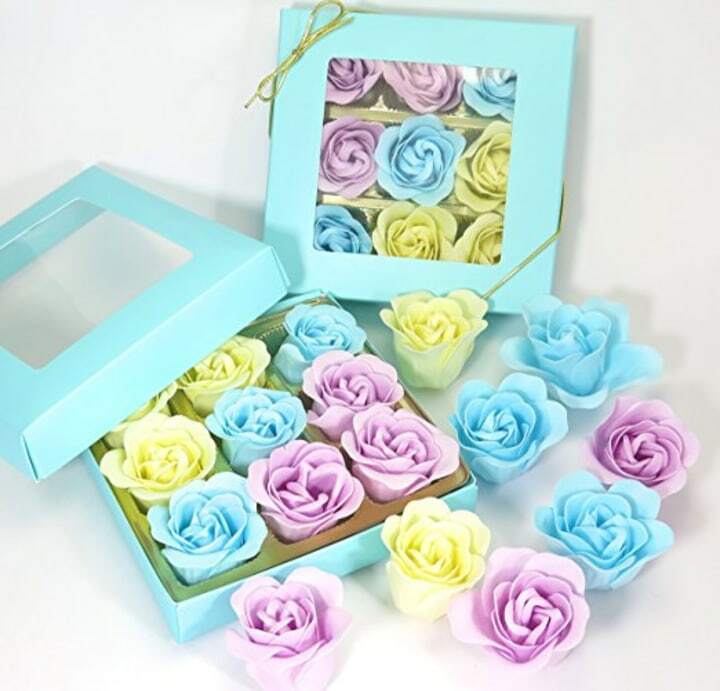 We are also obsessed with the rose version that comes with nine bath bombs for $15. 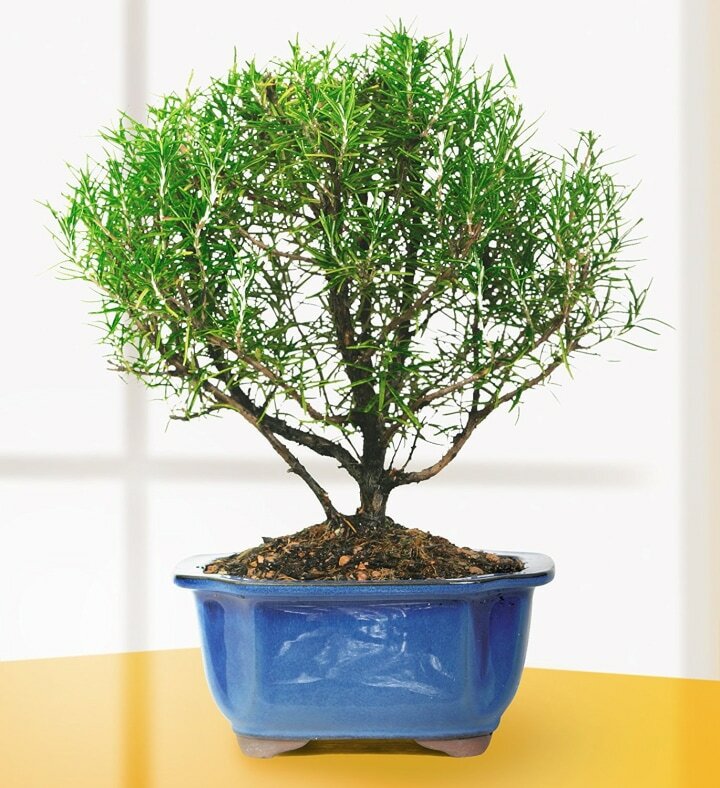 There are so many cute ways to give herbs as housewarming gifts! 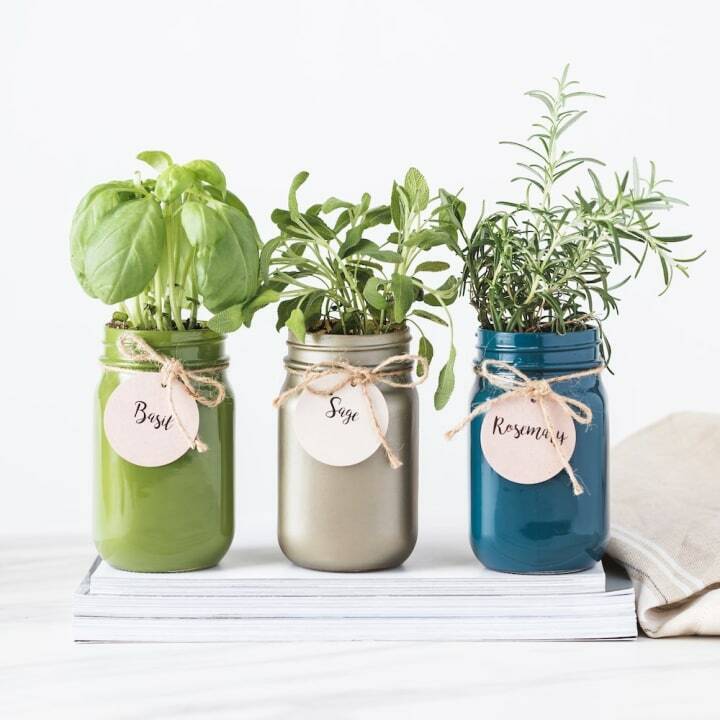 We also love this set of three Mason jars with rosemary, basil and sage. 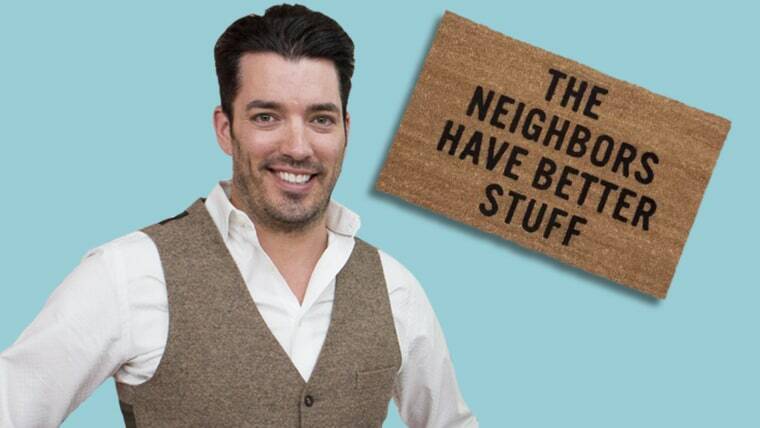 Jonathan Scott of "Property Brothers"
“A statement doormat is a great gift. It’s the first thing guests see when they arrive at a house, so having a fun mat will warmly welcome guests to a friend’s home,” noted Jonathan Scott from "Property Brothers." 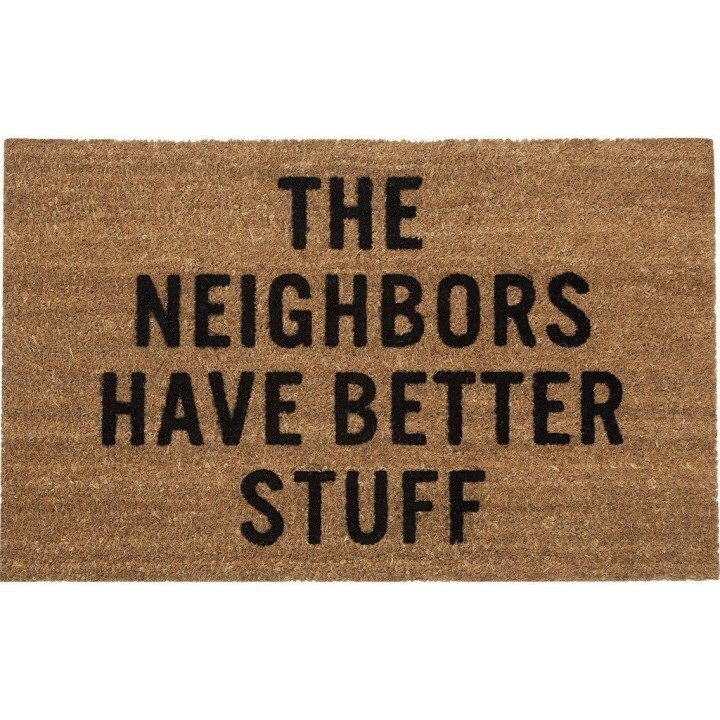 We also love this $10 mat from Amazon and this chic, no-slip one with flowers for $25. "I love shopping at well-curated stores where you know you are getting a one-off or small batch of items that are more special and personal," said Anthony Carrino of "Cousins Undercover." 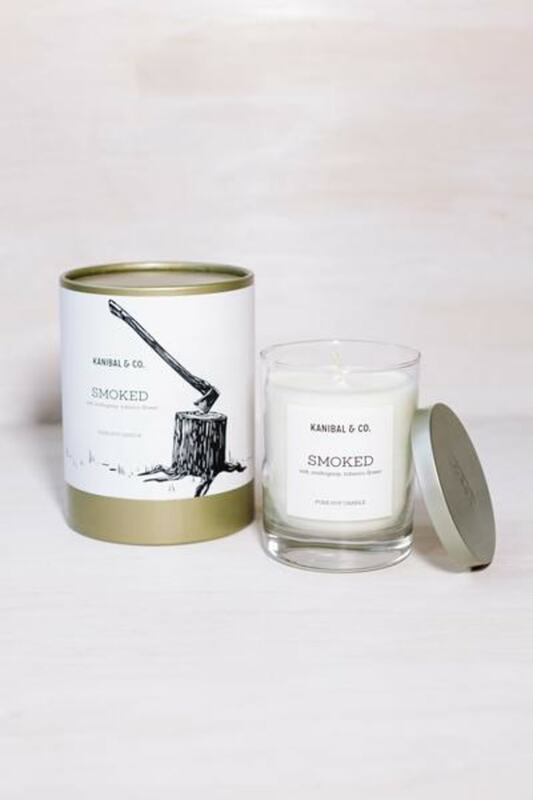 Candle: Smoked, $36, Kanibal & Co.
"When it comes to close friends, I really like giving something personal — like this soy wax candle that smells like an actual moldering campfire. I also love that it comes with a custom-designed box of wooden matches,” added Carrino. For more inspiration, Amazon Handmade and Etsy are wonderful places to shop for affordable, unique gifts. “I love to give a plant, in particular a group of orchids, which are believed to bring prosperity and luck," said Tiffany Brooks of "HGTV Smart Home 2017." 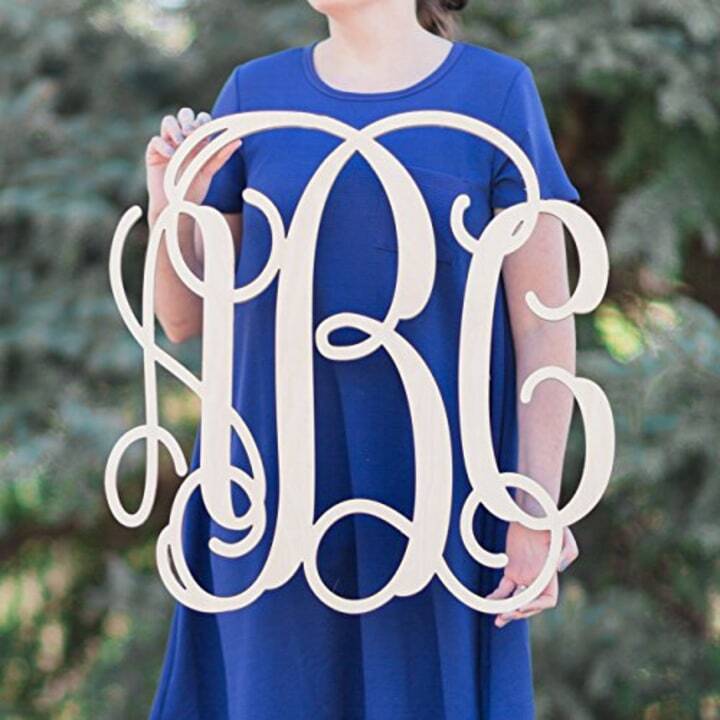 "But I also LOVE to gift this monogrammed cheese tray." "It’s something no one would duplicate and it seems so personal,” Brooks added. 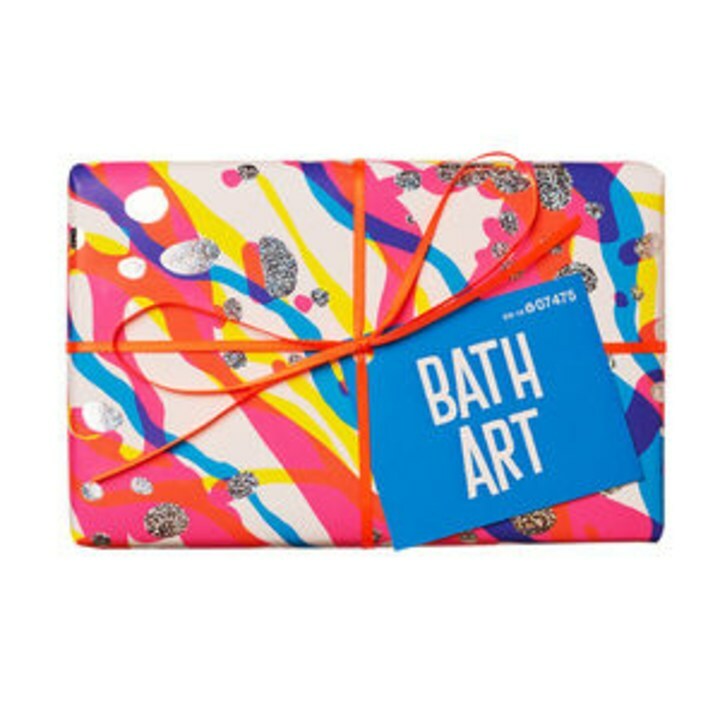 We also love this simple version from Zazzle. 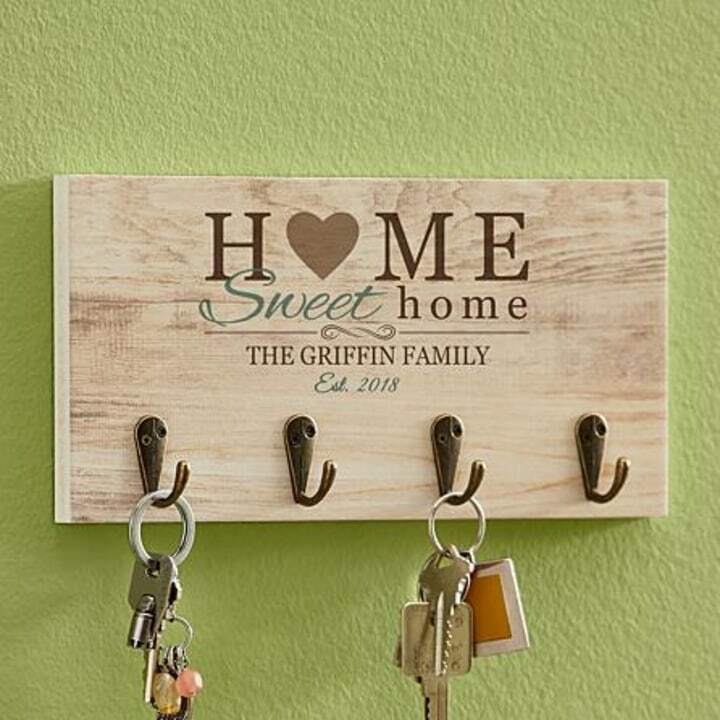 For something different, this customizable wood version from Amazon is a best-seller and only $30. Drew Scott of "Property Brothers"
“You can’t go wrong with a beautifully scented candle or a scent diffuser — either will fill your friend’s home with wonderful aromas," said Drew Scott of "Property Brothers." 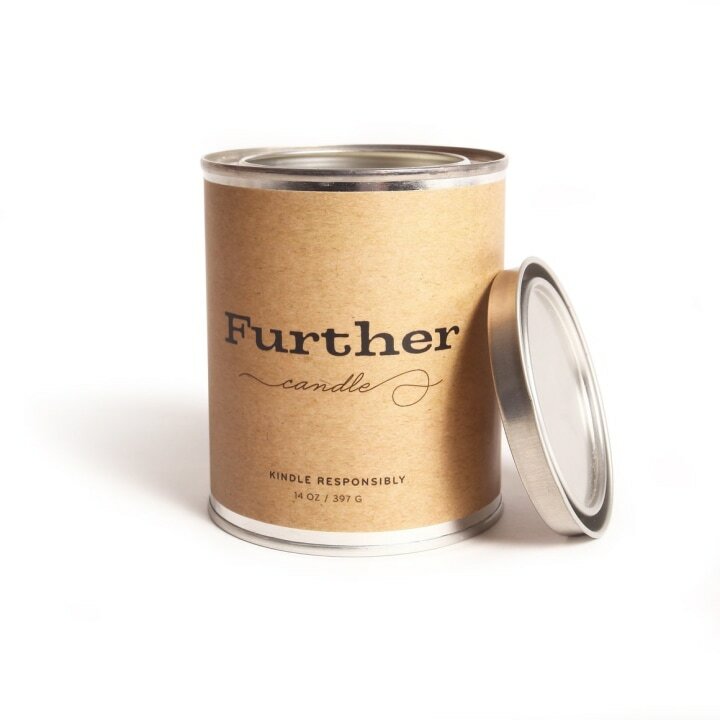 "This soy candle is made from recycled waste grease from fine restaurants and can burn for up to 75 hours,” Scott said. If you'd rather gift a scent diffuser, this lavender one is an Amazon best-seller and is perfect for the bathroom or bedroom. 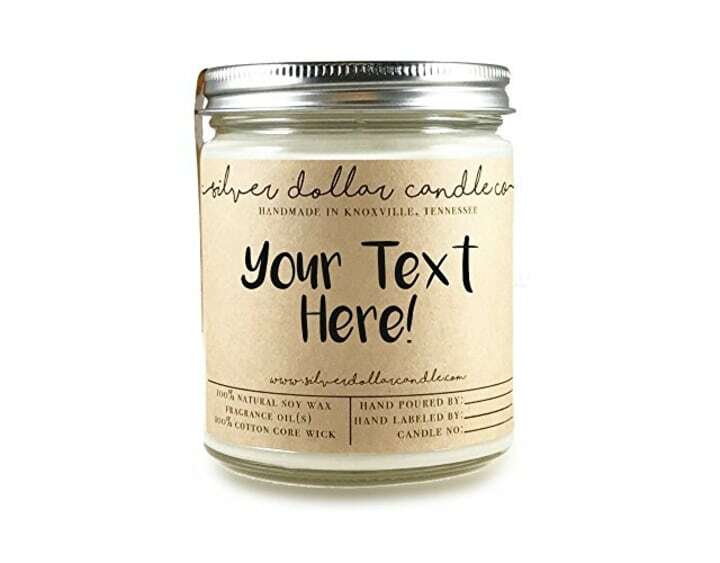 We also love this personalized soy candle from Amazon Handmade. 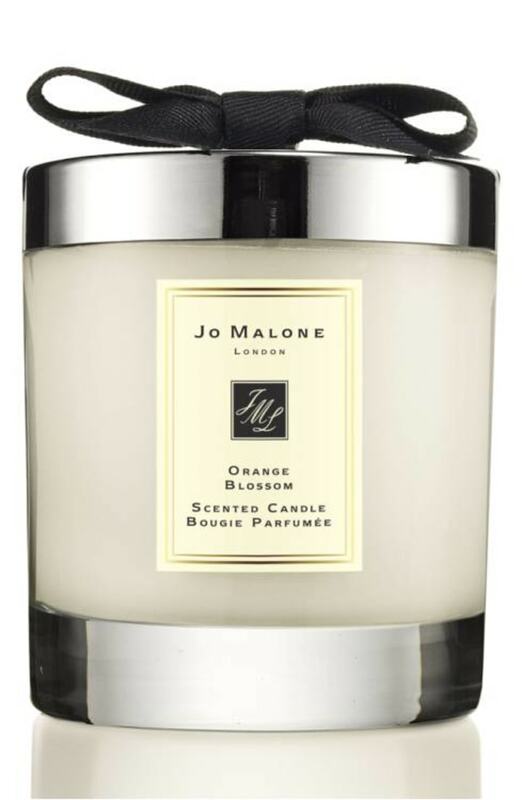 “My go-to gift has got to be a scented candle. When I travel for work, which is often, I always bring a candle with me to make my hotel room feel/smell like home. The simple smell of an aromatic candle can immediately calm the nerves and spark lasting memories,” said David Bromstad of “My Lottery Dream Home." 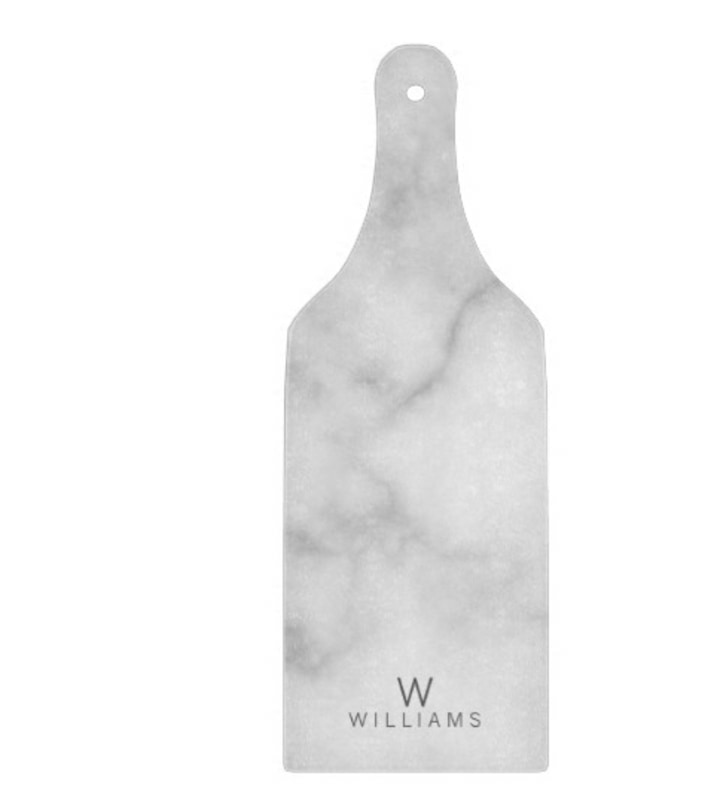 “My favorite housewarming or hostess gift? 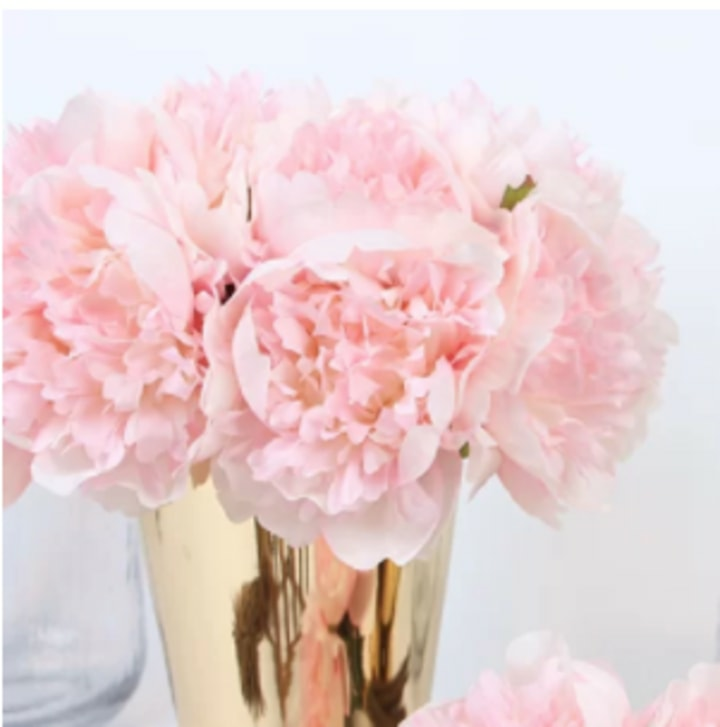 A beautiful pale palette floral arrangement that goes with any décor,” said Alison Victoria of “Kitchen Crashers." “My go-to gift is a set of LED Edison-style bulbs," said “Deserving Design” star Vern Yip, who's also returned to “Trading Spaces." "I know it’s an unusual idea but everyone always loves receiving them because they’re innovative, useful, good-looking, environmentally friendly and money-saving! Plus, I try not to clutter people’s lives with stuff they don’t necessarily need. 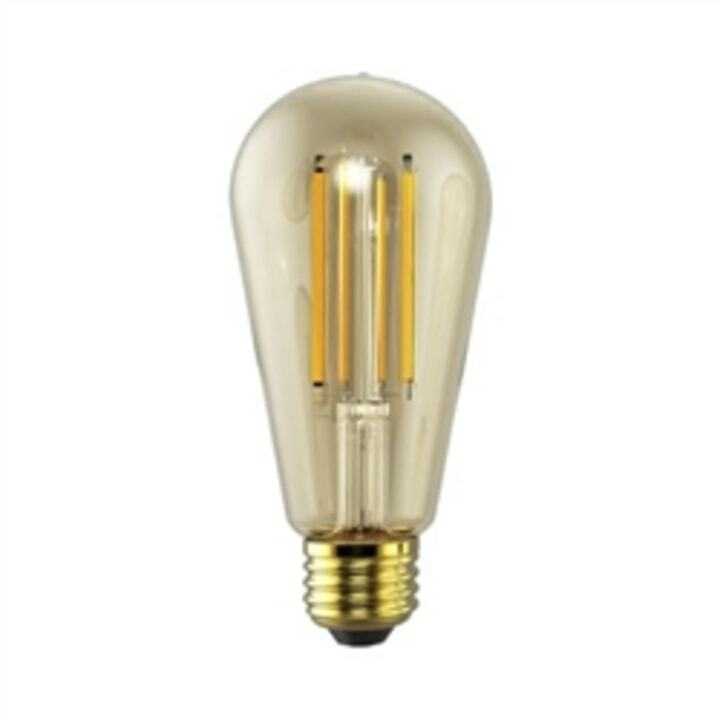 Many folks don’t even know that Edison bulbs (both trendy and timeless) are now made in LED versions, which can last around two decades with normal use,” Yip noted. Amazon also sells a ton of these lightbulbs in packs of four or more. Reviewers love this brand that sells four bulbs for $16. We were shocked to see that almost 2,000 reviewers on Amazon gave this string of LED Edison lights a 4.5-star rating. 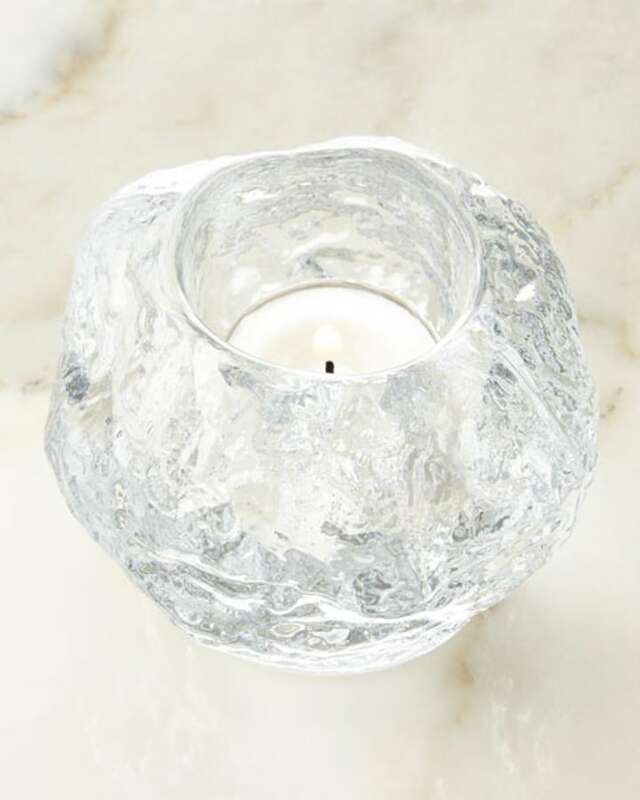 “My mom always had a snowball votive sitting on the kitchen windowsill in the house I grew up in — the textured pattern in the glass creates beautiful sparkle from just a wee little votive candle," said Sarah Richardson of "Real Potential." "It’s simple, pure, creative ... and timeless. Whether you have one on a windowsill (like we did), in a powder room or as a cluster on a coffee or dining table, you’ll always be regarded as a guest with taste and style!” noted Richardson.